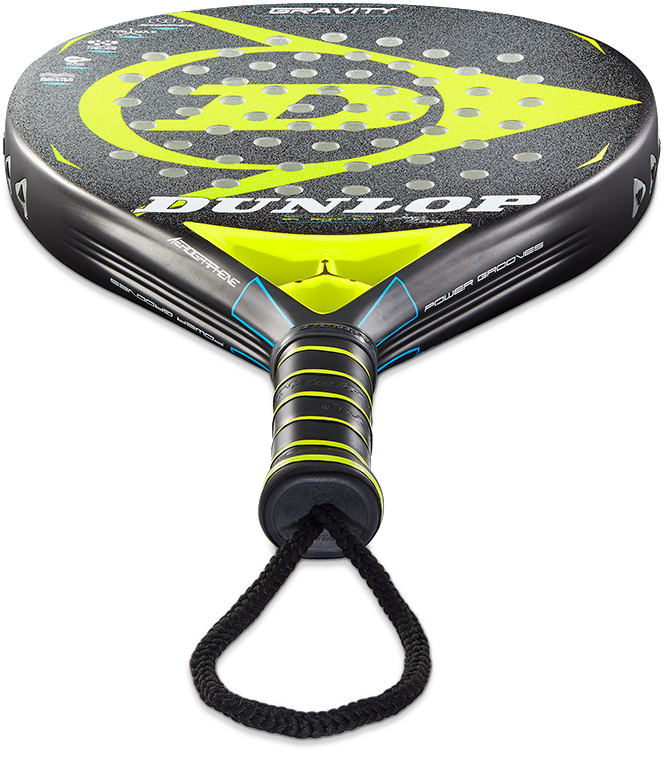 I started playing padel with my brother, just for fun when I was nine years old in Bahia Blanca, Argentina. I loved it straight away. Then I started playing junior competitions, local tournaments then regional and national events. I really enjoyed competing and spending time with other players. Eventually I started playing senior events when I was 14 or 15, and finally professional events. 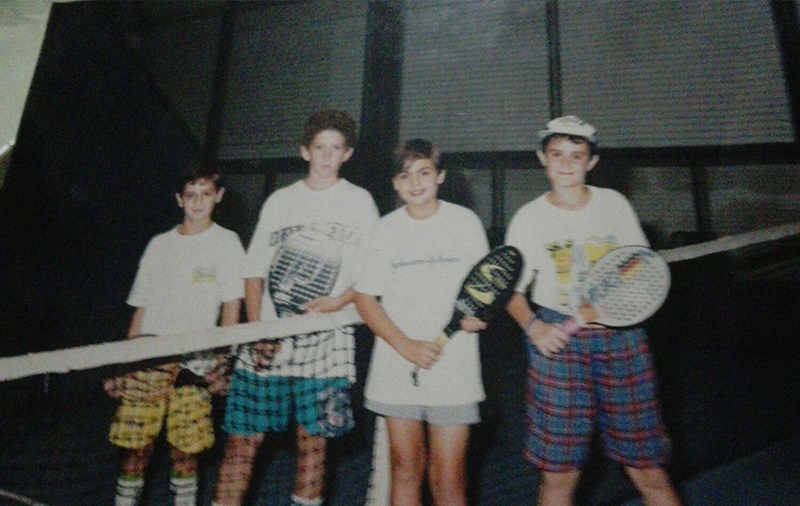 In 2001 I moved to Spain, playing events and teaching padel. In 2004 the FEP (Federación Española de Padel) asked me to play in the Spanish national team and I played with Pitu Losada, winning many events. In 2008 I started playing with Pablo Lima and achieved my greatest victories and titles. In 2014 Pablo played with Fernando Belasteguin and Juan Martin Diaz asked me to play with him. Then in 2017 I started playing with Miguel Lamperti. I love those games where all your shots work well and even if you fall behind, you don’t lose your calm as you know you’re playing well and can recover. Also if you don’t play so well and win, this helps as you prepare for the next match. It’s that balance between the mental and physical. 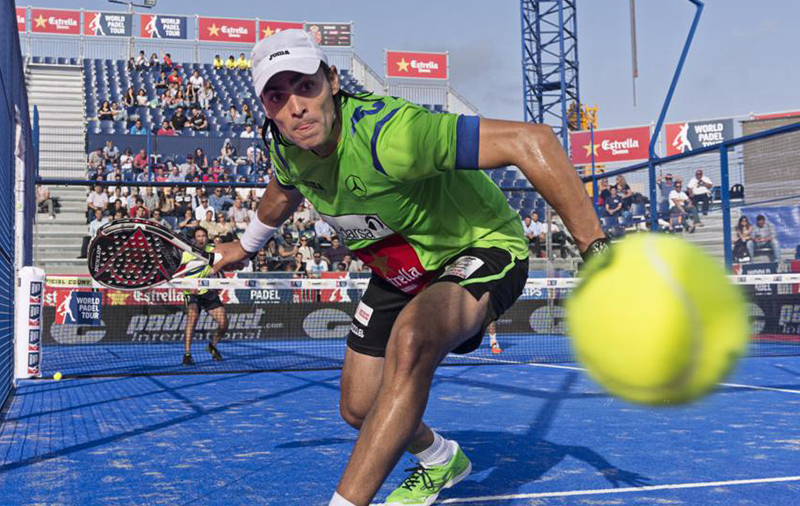 These are the key aspects in padel. If you’re in great physical form, but struggling mentally, or you feel under pressure or you’re not focused on your game, it’s no good. And if you’re not in good physical shape, you cannot reach your best level of play. You need a balance to win. I’ve been fortunate to have a few great achievements. I’ve won the Spanish National Championships and Team Championships, the World Championships and, together with the Spanish National Team, I’ve won titles on the FEP, PPT and WPT circuits. My best moment was becoming world number one in 2012, overtaking Belasteguin-Diaz – the best pair in the history of the sport. Now, my aim is to recover from knee surgery, and get back into the top four rankings. Just enjoy yourself on court, enjoy what you’re doing, it makes everything much easier. Train hard and give 100%, then use what you’ve been practising in training and give all you’ve got. If I’m not travelling, I train Monday to Saturday, 90 minutes on court with my coach and we also arrange training matches. Also I work in the gym and do physical training every day for 90 minutes. If I’m competing, I rest on Monday and Tuesday to start the event in perfect condition. Just enjoy yourself on court, enjoy what you’re doing, it makes everything much easier. Train hard and give 100%, then use what you’ve been practising in training and give all you’ve got. If you win, you’ll feel great, if you lose you’ll know you did everything you could and you can congratulate your opponents for a deserved win. If you have a tough result, you always have the chance to have another go. I normally have a rest day and then start training for the next event, working on specific areas to be even stronger for the next challenge. My favourite quote echoes that too. ‘Nothing is impossible.’ Often things don’t go the way you want, but you have to fight until the very last point as there’s always a chance to get back into the match. Role models can be great inspiration during tough times. My father was my mentor, he always supported me, my brother too. My father didn’t mind if we won or lost, he always wanted us to play and enjoy the game. I know he’d be proud of me playing and competing as a professional. I manage the events in my calendar well and prepare well for the year. On free weekends and during the week, I arrange events with my sponsors and play exhibition matches to promote the sport. I have lots of events I enjoy. The WPT Masters in Madrid is spectacular. Four or five thousand people watching is amazing and many famous celebrities and stars from other sports come. It’s a great week and the players are desperate to reach the final. The stands are full of people cheering when you play a good point. Afterwards they ask for photos and autographs. It’s great motivation as the people recognise all your hard work. My biggest motivation is my two daughters who are always asking how I feel, how I’m playing, if I lose they cheer me up and help me prepare for the next event. As well as padel, I really like playing and watching football. I also like tennis. Away from sport, I like to fish. When I go on holiday, I love going to the mountains and doing some river fishing. Blend power, control and comfort like never before. An oversize hybrid bat that gives you the power, control and comfort to compete in a league of your own.